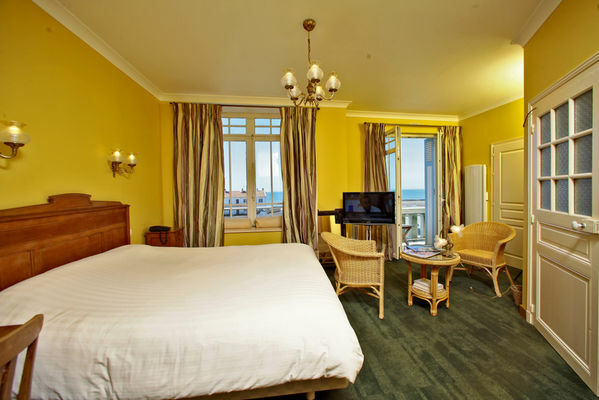 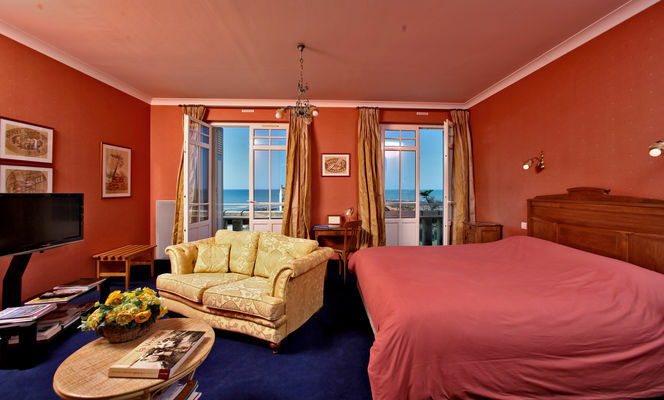 The lay out, the furniture of the 13 "en suite facilities" rooms give this place the unbeatable charm and way of life of the early 1900' sea side chalets...a nostaligic moving-picture from the "bain de mer"period. 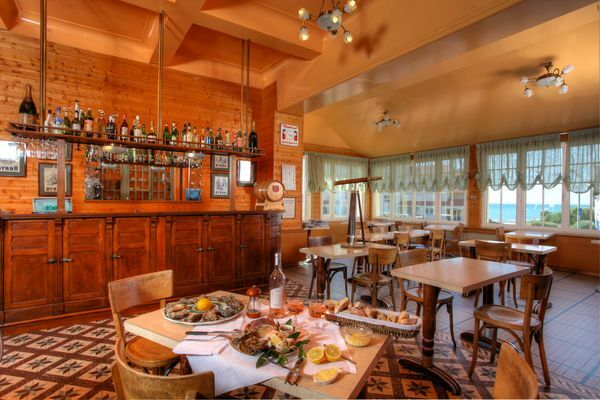 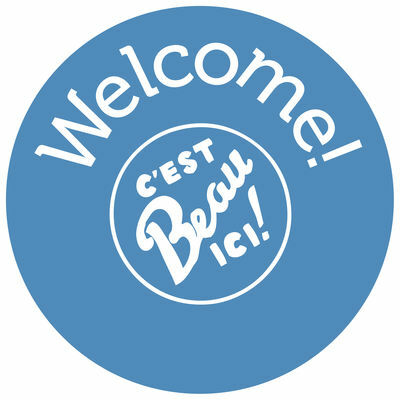 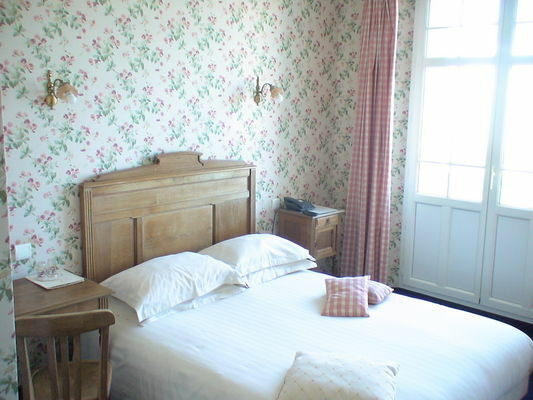 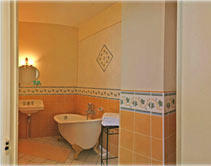 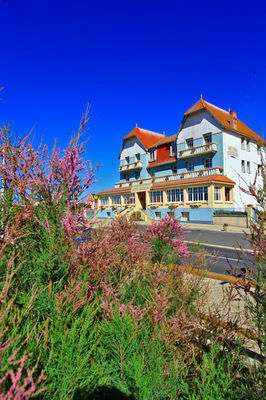 Just pop in to discover the guest house atmosphere; to have a drink or dozen of "Vendée Atlantique" oysters in the bar. Tres bon acceuil. 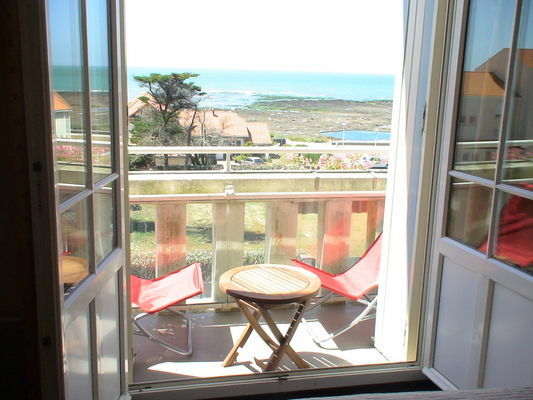 Atmosphere authentique.